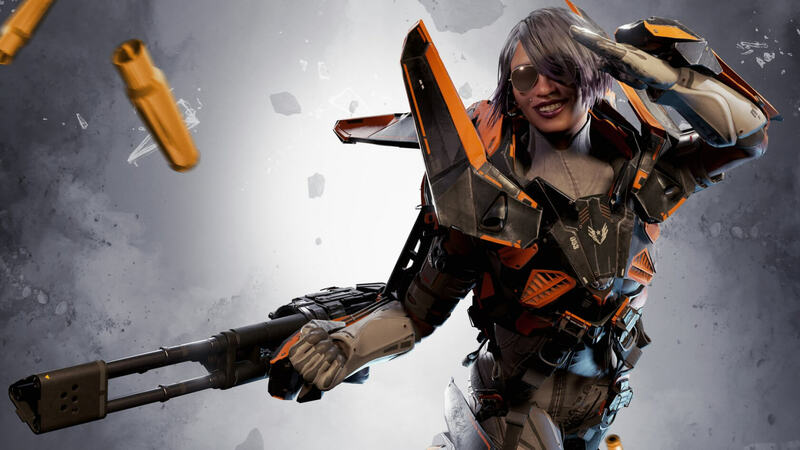 Nexon, publisher of the first-person shooter LawBreakers, has declared the game a total failure and has written it off as an asset. It claims the title’s failure was mostly due to it being released around the same time as the mega-popular PlayerUnknown’s Battlegrounds. The excuse seems a little flimsy since the game was simultaneously released on the PlayStation 4 which does not have a version of PUBG to detract from sales. “We will not be accruing any other impairment loss pertaining to LawBreakers in the future,” said Nexon CFO Shiro Uemura in a earnings call with investors. An impairment loss is when a company either sells or abandons an asset because it is no longer beneficial to maintain it. The company does not see any future benefit coming from the title so it has completely written it off and will not devote any more resources to it. If you happen to own and like the game, don’t hold your breath waiting for any patches or DLC. They will not likely be coming unless developer Boss Key Productions buys the rights back and tries publishing on its own. Nexon’s third quarter expenses were $32.4 million. Uemura said that most of those expenditures were devoted to LawBreakers, and so will be written off. Furthermore, the game peaked on Steam with only 7,500 concurrent players in May. By October, it was only maintaining a group of about 50 on any given day.